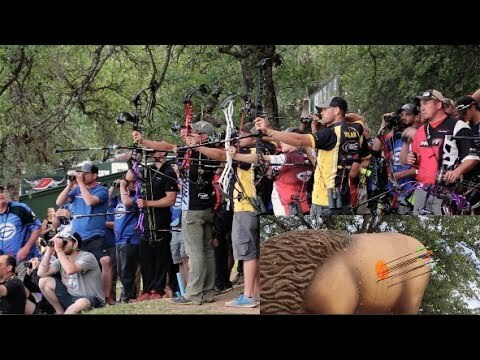 2017 Individual shoot-offs from Redding. © All Rights Reserved. Bow Junky Media.